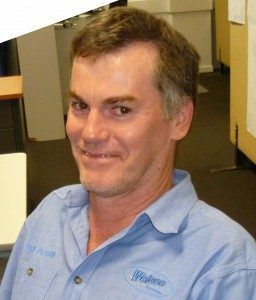 Congratulations to Rod Peters after successfully delivering his first Arc Flash Training Course to a Qld Coal Mine. Following the retirement of Sesha Prasad last year, Rod is now delivering his version of this important client training. With an accomplished Masters in Electrical Engineering, Rod has exceptional understanding of this topic, with many years’ experience and practical knowledge on the subject. We wish Rod all the best with your continued training and development of our Clients’ understanding of Arc Flash Safety.